fifteen tracks in total. The track titles run Part One to Part Fifteen, which apparently came from Kalkbrenner’s working titles during the production process. The album is released on Sony International and is Paul’s second major label outing. It combines his usual production traits with a refreshing approach and formidable clarity and is equally fitting for a club, festival, train journey, flight, park, hike or work. 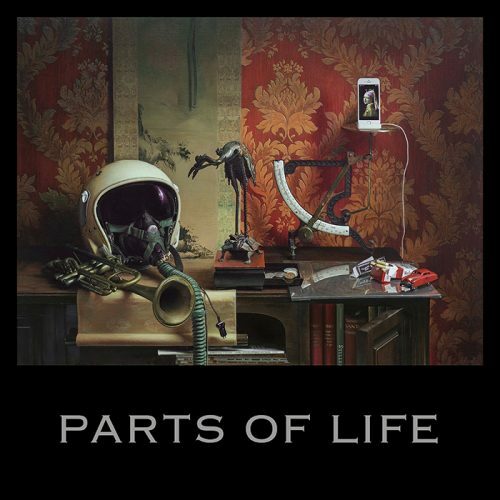 Paul Kalkbrenner – Parts Of Life is out now on Sony International.